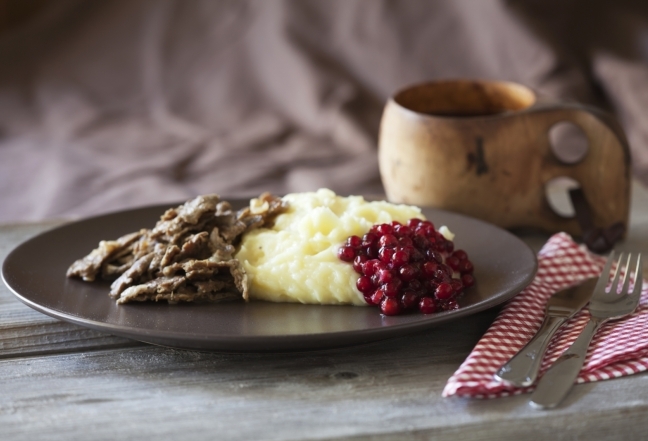 Here is a list of ten iconic foods that you have to try in Finland! 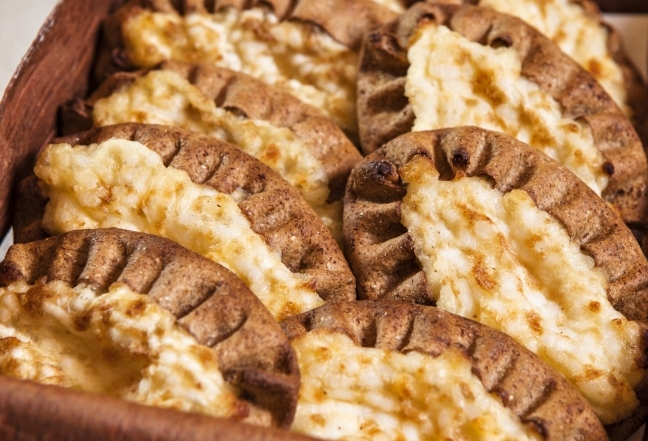 Karjalanpiirakka or Karelian pies, as they are also known, fit into your hand and melt in your mouth. 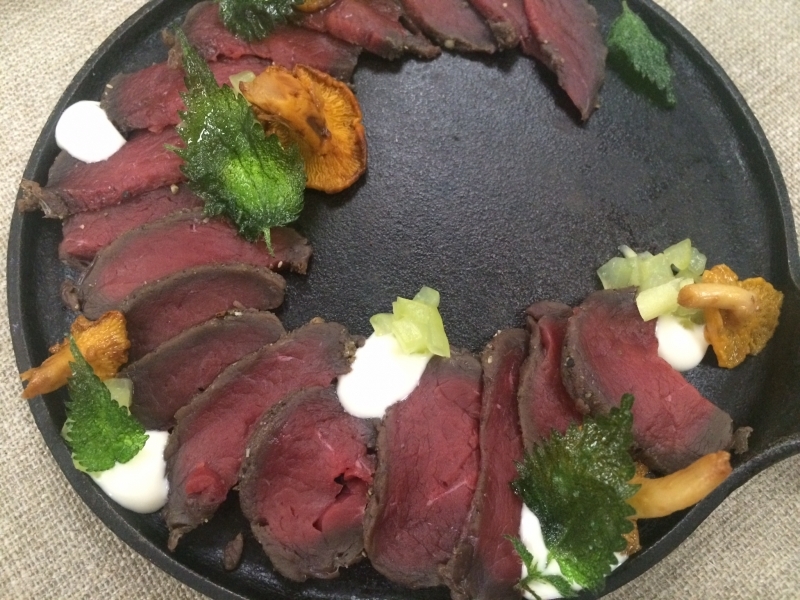 The crust was traditionally made with rye flour and filled with potatoes, rice or carrots. They are particularly delicious with an egg butter spread on top! 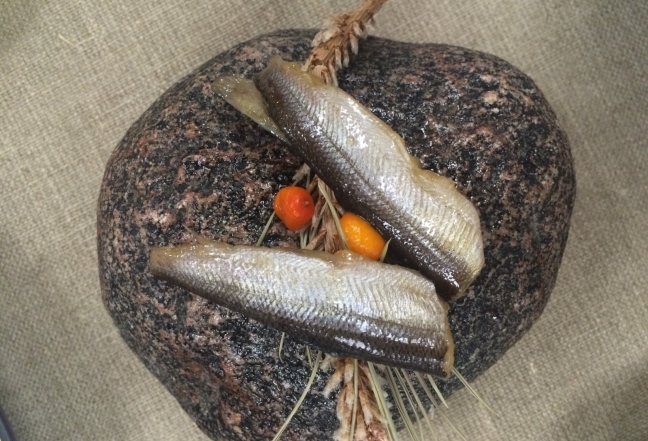 Kalakukko are similar to karjalanpiirakka, but bigger in size and made with fish. They are most commonly filled with muikku, a small herring-like fish found in the Lake District of Eastern Finland. People used to think of kalakukko as a packed lunch, the pie containing everything you needed for a complete meal. 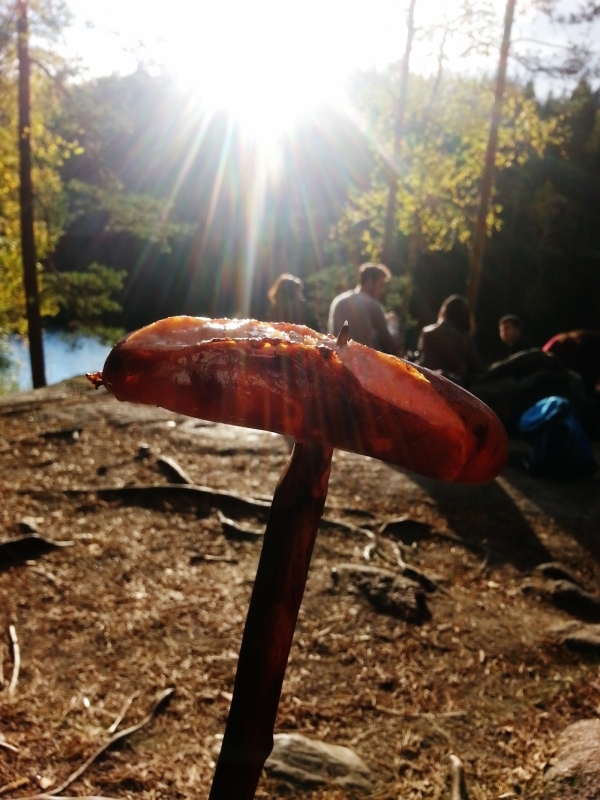 A Finnish summer is not complete without grillimakkara. 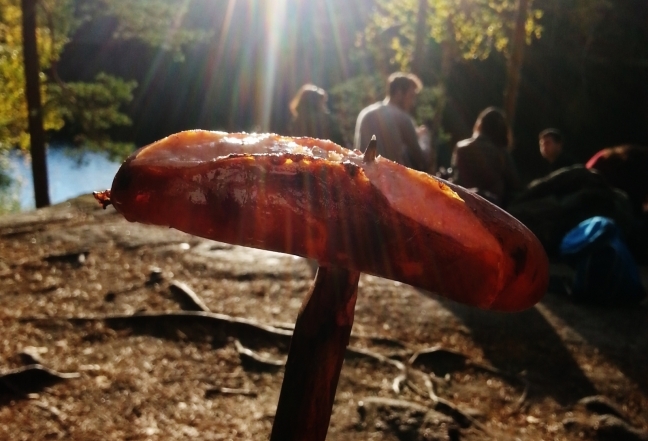 These big, fat sausages made for grilling are eaten with mustard and washed down with beer. Finns love them. 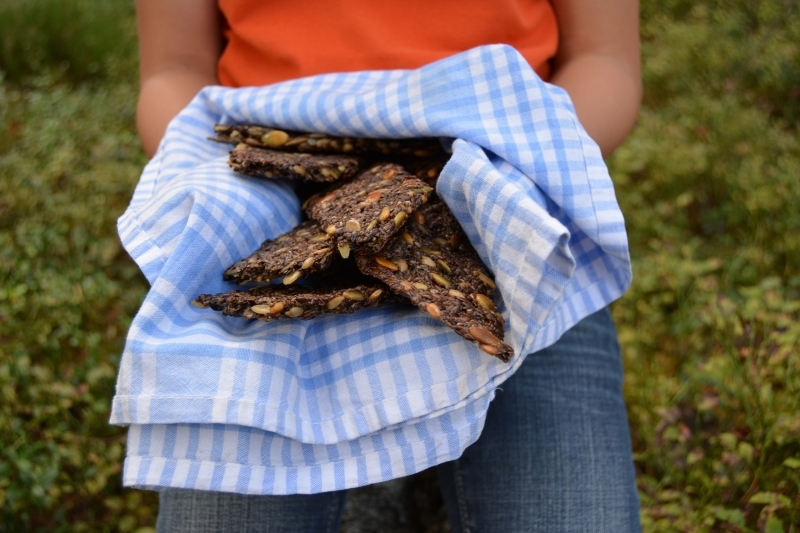 Children grow up eating this snack food at the summer cottage but also during winter around a campfire. Ruisleipä – rye bread – made from sour dough, is a staple of the Finnish diet. There are many varieties but the most popular and widely available is reikäleipa, meaning “bread with a hole”. People used to hang their bread on poles from the rafters. 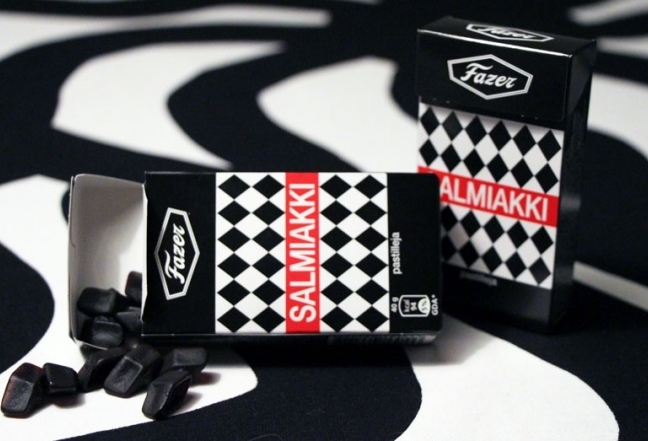 It is dense and flat and and very heavy but Finns will have it sent through the post when they are living abroad. Never mind the cost. Näkkileipä is the cracker version of rye bread and there are also many kinds, including the internationally-sold Finn Crisp cracker. 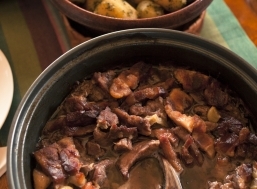 They are eaten at breakfast with butter, cheese and other spreads, with soups at lunch or as an evening snack. 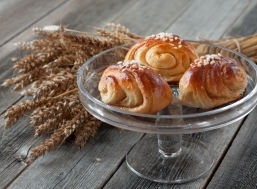 Korvapuusti translates into “slapped ears” in English but they are essentially cinnamon buns. And while Finland doesn’t hold a patent on cinnamon buns, they might seriously make the best. 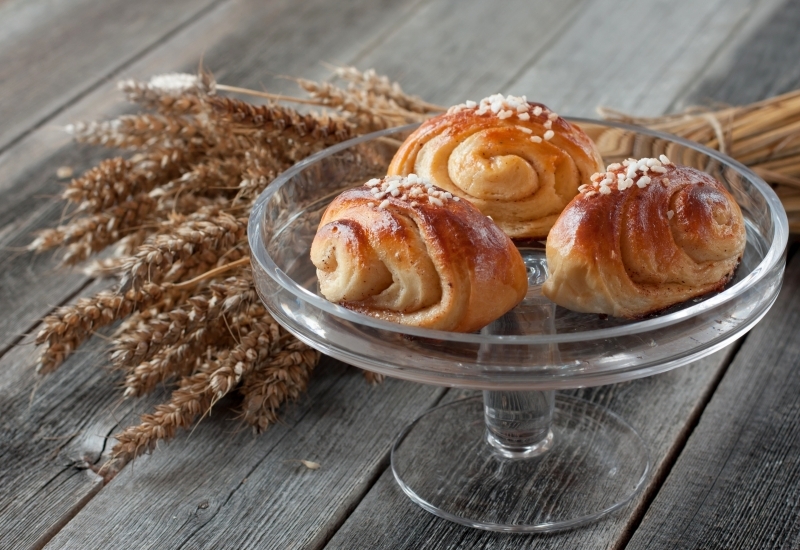 Usually eaten with a cup of coffee (Finns consume more coffee and perhaps more cinnamon buns than any other European nation), it is difficult to stop at just one. Or two. 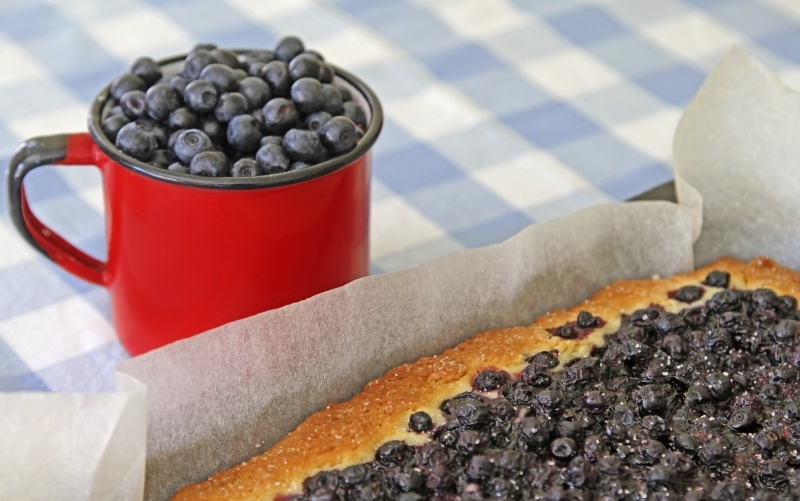 In July and August bilberries paint the Finnish forest. They are everywhere and could cause a sense of panic if you are not used to seeing them in such abundance. You will want to pick them all and freeze them for winter. 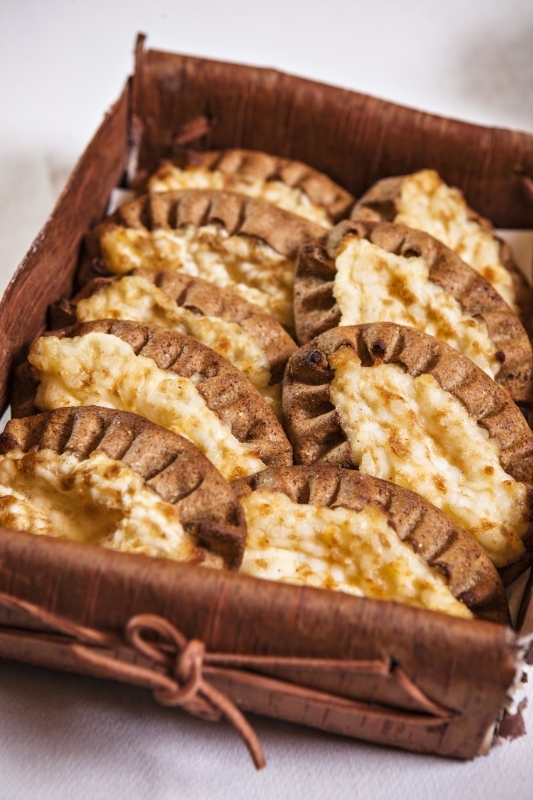 Which the Finns do but they are best enjoyed in the summer months, on their own or in homemade pies. 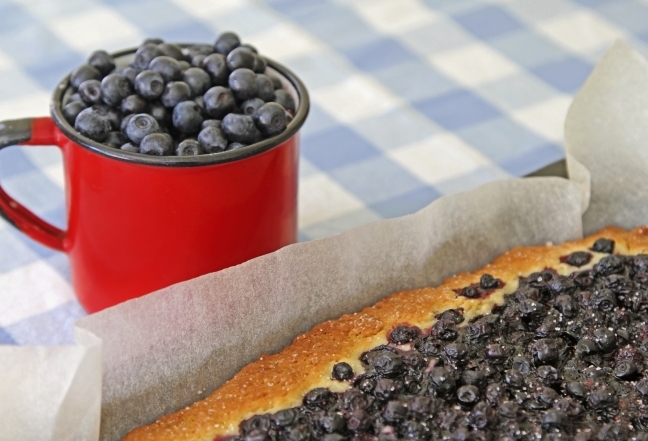 Although all Finnish berries can be made into delicious pies, bilberries served with fresh milk is the one known and adored by all. 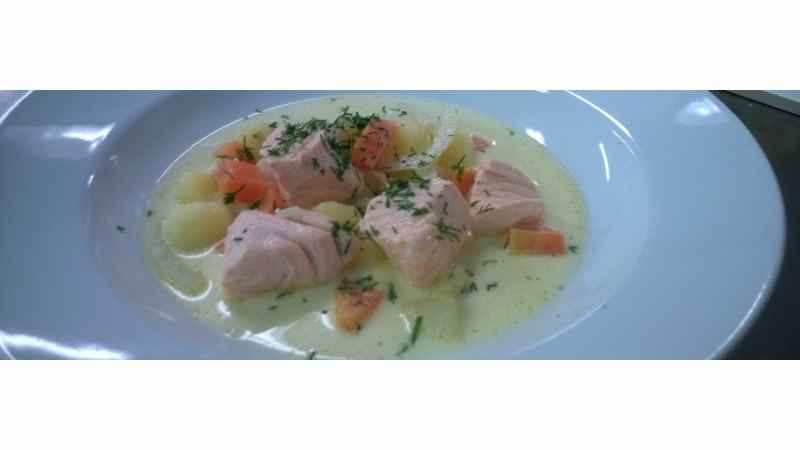 New potatoes with herring (silli). New potatoes with fresh lake fish and chantarelle sauce. 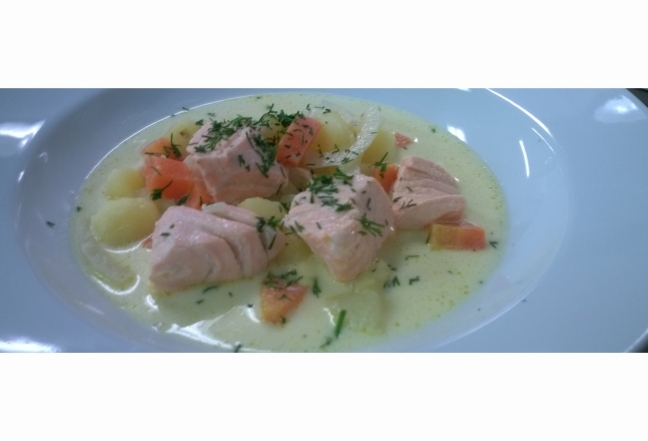 New potatoes with fish roe (mäti). 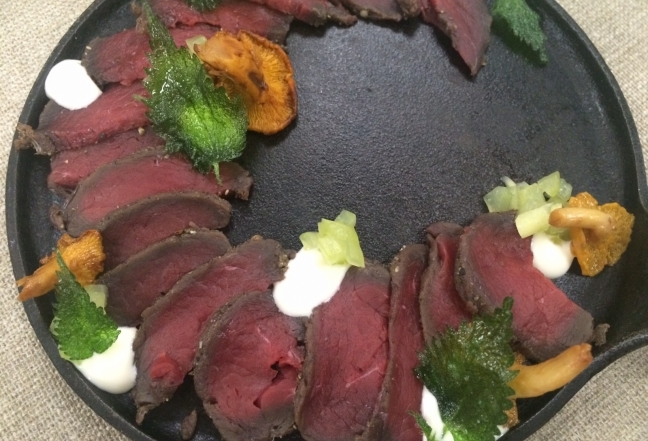 New potatoes with just a knob of butter, some dill and a little salt..
Reindeer are found in Finland’s northern province of Lapland and their meat is one of the healthiest foods you can put on your plate according to recent studies. 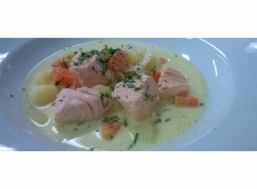 It is high in B-12, omega-3, omega-6 and lean. And it is delicious! 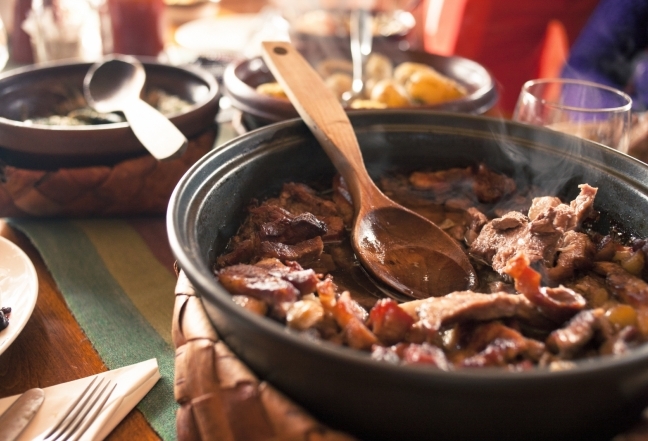 Served with mashed potatoes, this dish is eaten throughout the country, in all seasons. Known in English as “Finnish Squeaky Cheese” and also called Juustoleipä or “cheese bread”, this mild cheese is most often made from cow’s milk but can also be made from reindeer or goat’s milk. The milk is first curdled and then fried or baked in a pie tin and cut in wedges. It is most delicious with cloudberry jam! 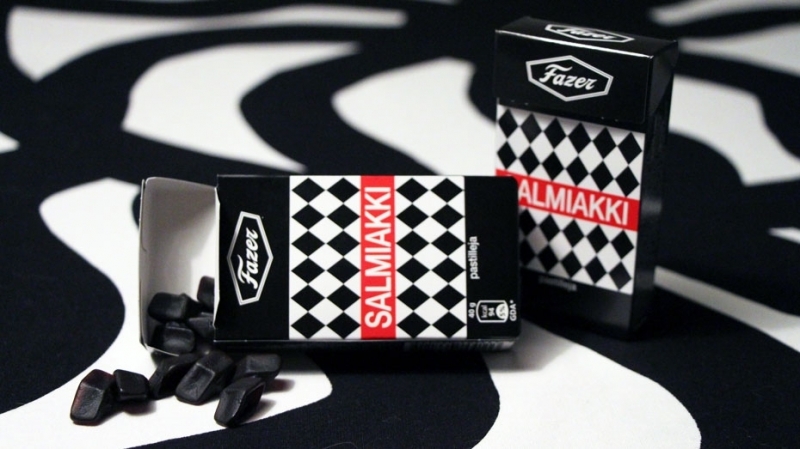 Also not to be missed while in Finland: Salmiakki (salty liquorice) which almost all Finns are addicted to and Fazer Blue chocolate which you will pine for after you’ve gone home.